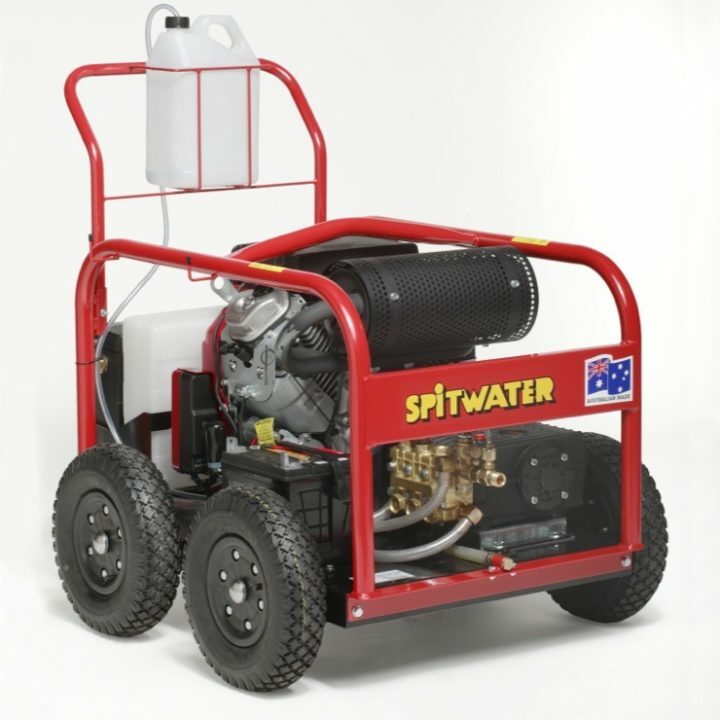 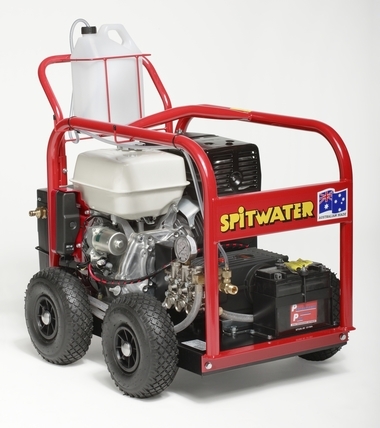 Spitwater high pressure water cleaners are specifically designed to solve all problems relating to washing, degreasing, descaling and disinfecting in a wide range of commercial and industrial situations. 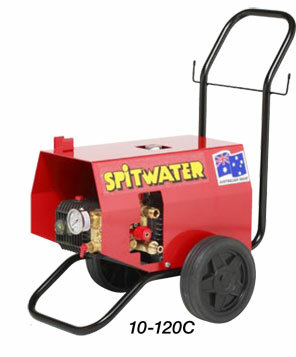 Their main applications are in the cleaning, building, transport, light and heavy manufacturing and primary industries. 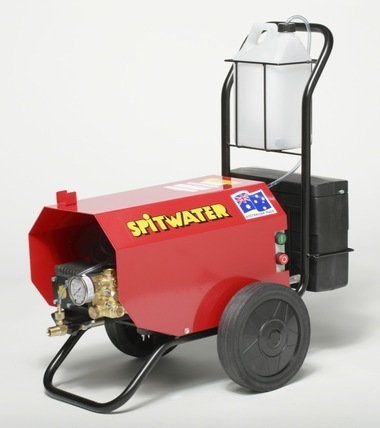 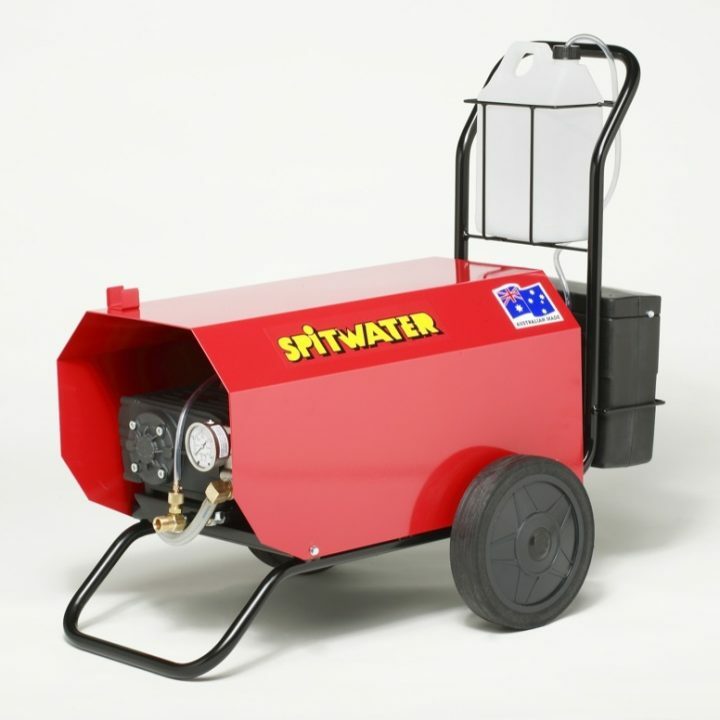 Spitwater cleaners offer high performance and efficiency.